High street music chain HMV has been rescued from collapse after 100 stores across the UK were acquired by Canadian music entrepreneur Doug Putman. Putman, who owns Sunrise Records, beat rival bids from retail tycoon Mike Ashley and an HMV management team to secure the deal. 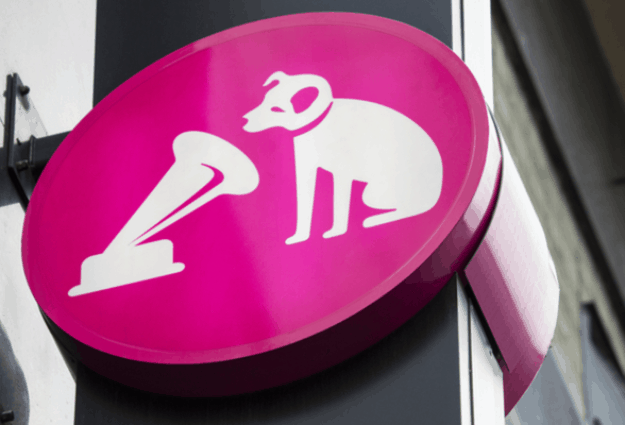 Following Putman’s purchase, 100 stores will continue to trade under the HMV name, safeguarding 1,487 store and head office jobs within the company. However, 27 stores which were not acquired will close with immediate effect, resulting in 455 redundancies. At the end of last year, HMV Retail filed a notice of intention to appoint administrators for the second time in just six years.